What's the difference between backstitch, lockstitches and reverse stitch. What happens when you make a stitching mistake? 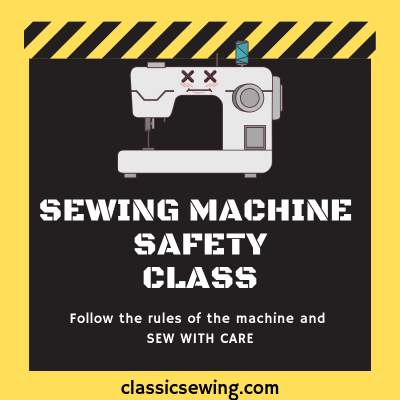 Once you are comfortable and confident with a sewing machine, what's next? Develope confidence in straight stitch and fabric pining. What to do when you break a needle?? What happens when you drive over a pin while stitching? How long does it take to learn to sew? 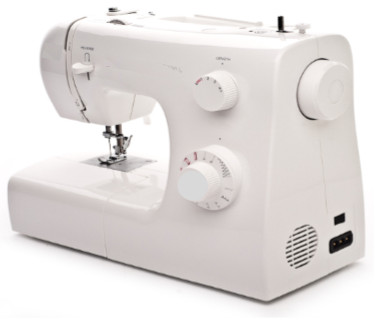 What kind of sewing machine should you purchase? What do you want to learn to sew? Attend you first class. Nothing to bring. If you have a machine bring it. It's best to take a class first then you will be better prepared to purchase. Decide what day and time works best for you.